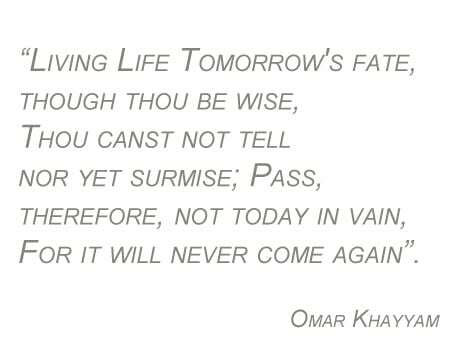 Omar Khayyam is the rock star of Persian literature and poetry. The writer, mathematician, philosopher and astronomer was one of the greatest minds of his time and his works remain influential today. This Persian Renaissance man was born on May 18, 1048, in the city of Nishapur, which is located in the province of Khorassan. As a student, Khayyam traveled to the ancient educational center of Samarkand and spent time in Bokara where he composed the era’s most important book on algebra. 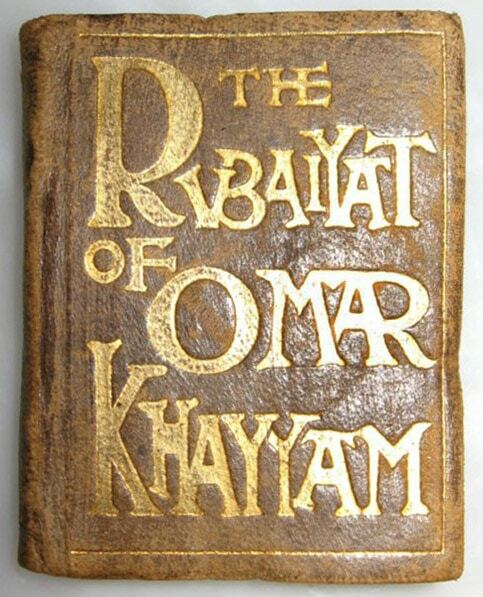 Before age 25, Omar Khayyam had written several volumes on subjects as varied as math and music. Later, Sultan Malik-Shah, the grandson of the Seljuk founder, invited Khayyam to travel to the dynasty’s capital in Esfahan. There, Khayyam established and managed an astronomical observatory. For nearly two decades, Khayyam worked in the city of Isfahan and maintained close connections with Malik-Shah. 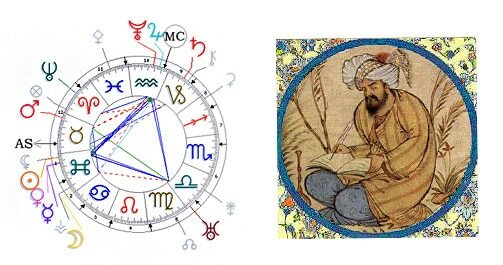 His astronomical and mathematical works and his contribution to the Jalali calendar are among his most well-known innovations. However, after the sultan’s death, Khayyyam fell from favor and embarked on a pilgrimage to Mecca followed by extensive travels. Khayyyam’s life frequently intersects with Persia’s greatest cities, places where pictorial carpets featuring scenes from the Rubaiyat were later created. Outside mathematical circles, Omar Khayyam is famous for his quatrains. 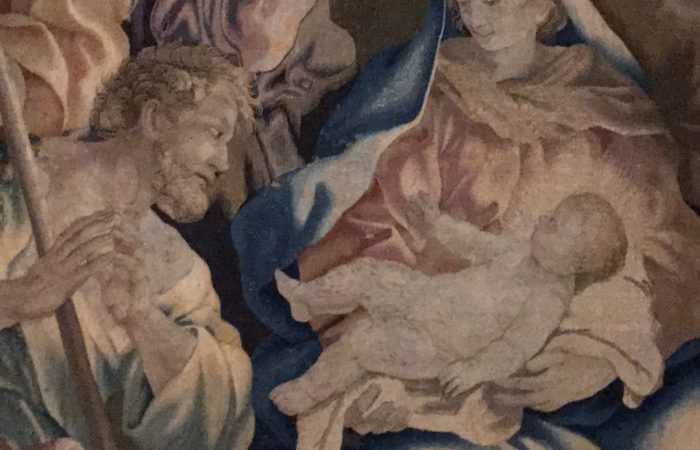 These evocative poems were introduced to the West by Thomas Hyde in the 17th century and later by Edward Fitzgerald, who translated hundreds of quatrains and packaged them with dazzling illustrations. Ironically, European translations reintroduced the poet to Persian audiences. Over the years, more than 1,000 quatrains have been attributed to Khayyam. However, only one-tenth are certainly his. Poetry and mathematical manuscripts attributed to Khayyam have emerged perpetually since his death in 1131. Time has obscured much of what historians know about Khayyam’s early life. 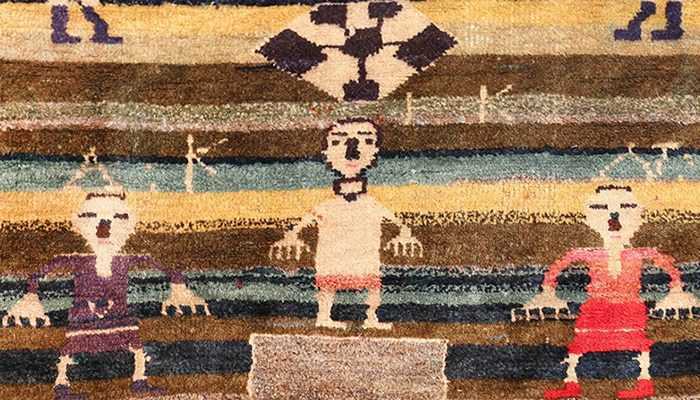 Nevertheless, no one can dispute that he has had an indelible influence on modern authors, artists and carpet makers who continue to find inspiration in his writings. Although he wasn’t recognized as a poet during his life, “The Rubaiyat of Omar Khayyam” has become a definitive example of Persian literature. Even today, whenever a jug of wine and a shaded bower are mentioned, the world thinks of this literary legend. 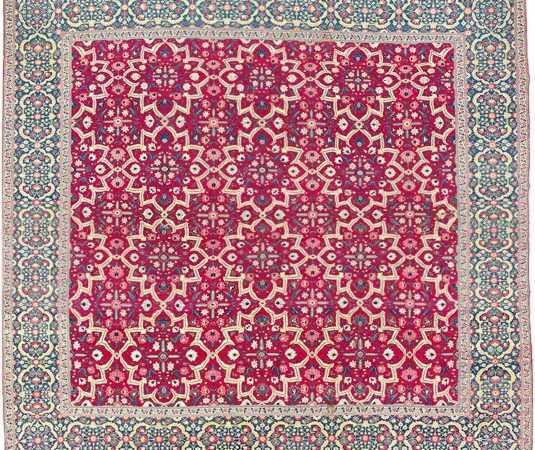 This blog about Omar Khayyam was published by Nazmiyal Antique Rugs in New York City. Previous article	Persian New Year – Happy Norooz!